Can't get enough muddy airborne action? Like the odd characters and vehicles? Yeah. Us too. 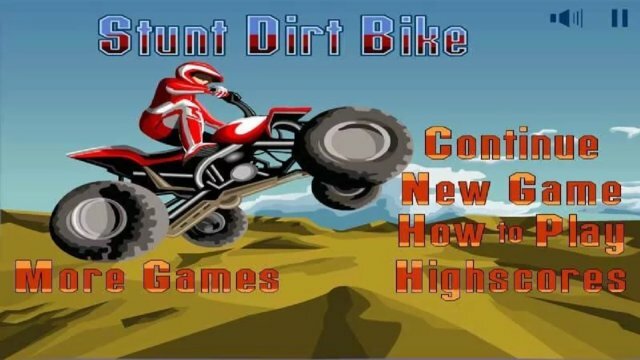 Try this bumpy bike game with jungle,gravel pit and junkyard levels. 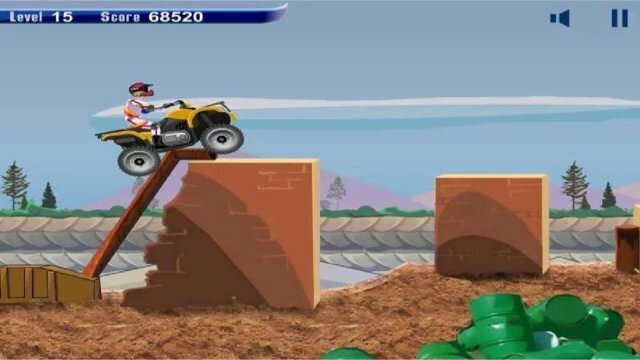 Avoid riding through water,mud and oil to finish each level with the best time possible! Good Luck!